When educators find themselves with student unable to read, spell and write, it is easy to feel ill-equipped to deal with the specific needs of this particular group of students. There can be a range of reasons why children enter Year 1-6 unable to read, spell and write. For some students, it may be poor school attendance or socio-economic factors that have impacted on their schooling. For others it may be that English isn’t their native language, while for others it may be that students are presenting with a lower IQ. Regardless of the contributing factors, this short course aims to provide specialist training so those working with these students have the knowledge, tools and skills to deliver targeted, explicit instruction to help facilitate the development of early literacy skills. The course consists of two installments. An explanation of the ‘The Junior Primary Reading Profile’ which can be used once pre (or emergent) literacy skills have been acquired. Clarification of the difference between a poor reader and a non-reader. An investigation of the two KEY skills involved in early decoding/reading. 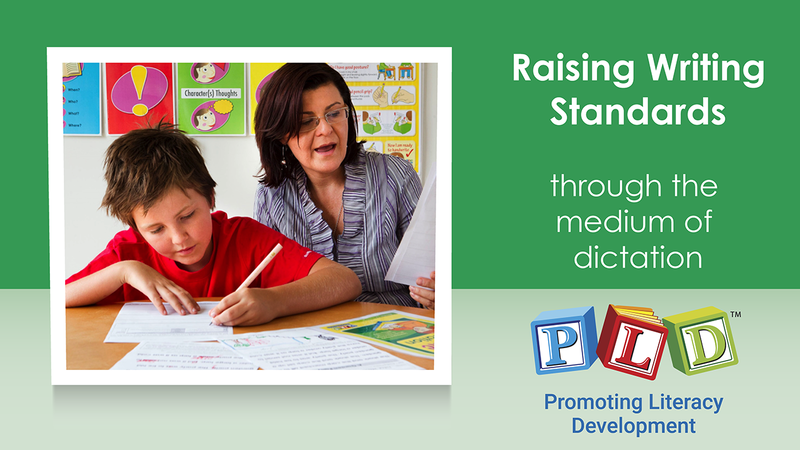 Provision of assessments to track pre-reading and early decoding/reading skill development. An outline of the explicit instruction that is required to facilitate early decoding/reading. Suggestions focused upon the management of these students within the classroom. A brief discussion of research relating to early reading and synthetic phonics. An explanation of the ‘The Junior Primary Spelling Profile’ which can be used once pre (or emergent) literacy skills have been acquired. Clarification of the difference between a poor speller/writer and a non-speller/writer. Provision of assessments to track pre-spelling and early spelling skill development. An outline of the explicit instruction that is required to facilitate early spelling. Tips regarding when it is possible to engage in writing tasks. Implement time efficient screening within minutes that will determine the basis of your plan and program for students with low entry levels. Understand and have the confidence to implement short 5 minute explicit instruction sessions targeting appropriate skills. Transition students from pre literacy into early reading, spelling and writing. 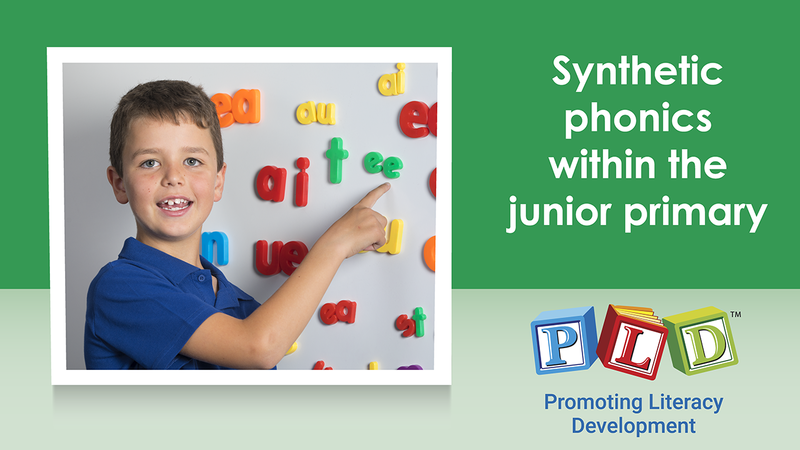 Understand the basics of early reading and synthetic phonic theory, which underpins this course. Achieve increased early literacy outcomes for your students. Be confident when teaching students with low ability levels. Apply the content of the course to other programs, not just PLD’s published range. Implement specialist processes for the students operating below their age matched peers. The course aims to equip anyone working students are not yet reading, spelling and writing. Literacy Coordinators, Education Assistants or Junior Primary Coordinators (looking for positive early identification processes within schools). Tutors aiming to devise a program for the students they are working with. Speech pathologists, educational psychologists or occupational therapists working within the realm of early literacy. School learners and administrators will also benefit from the simplicity of the content which offers practical solutions to many classrooms. The online course is ideal for the beginning of a school year, but it can be commenced at any time within an academic year. The course provides an overview of theory but is very practical in nature, demonstrating many ways to approach the Foundation school year. What materials/software do the students need and what actions do they have to perform before the course begins? Download the screening tools and notes before each installment. This PD provides time effective tasks for assessment and monitoring progress. In addition, it shows clear, practical and easily implemented strategies that teachers can to take to manage students either learning to read and write or presenting with difficulties with literacy. It is based on current theory and assessment tasks and strategies demonstrated are suitable for all students in all classrooms, regardless of the synthetic phonics program they are using at their school.